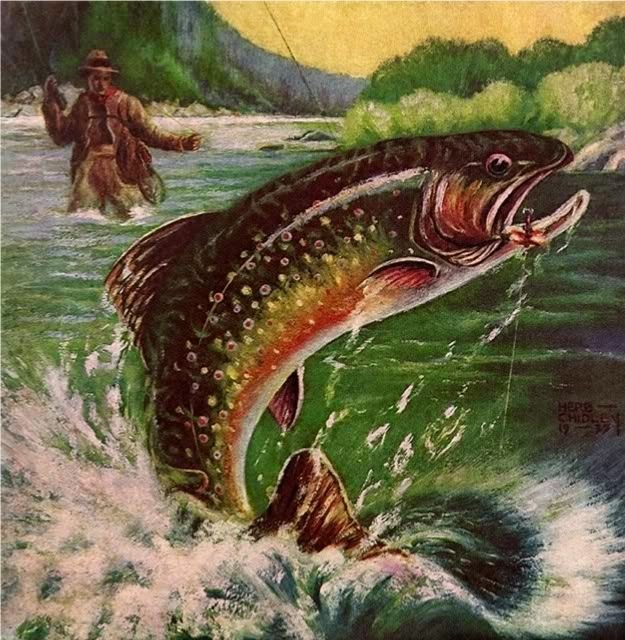 The Georgia Foothills chapter of Trout Unlimited will hold their annual fundraiser at the Helendorf Inn in Helen Georgia at 5:00 pm on Saturday, March 21st. There will be a band for entertainment and a barbecue dinner. Admission is $30 which includes the BBQ dinner. A silent auction will also be held for those wanting to bid on many items…. Most related to fishing. There will also be raffle tickets for sale for many other donated items. The drawing for annual “Dream Trip” sponsored by Georgia Trout Unlimited will also be done at this event. The funds raised go toward the many projects the Foothills chapter of TU has during the coming year. Some of these are a week long trout camp for youth under 16, support for Smithgall Woods-education for kids and adults and work on stream access, stream restoration and improvement projects, working with Veterans through the healing Waters Project at Oakwood, work at the Burton Fish Hatchery, teaching local middle schoolers about fly fishing,including fly tying and casting and supporting Casting for Recovery for women who have had breast cancer.